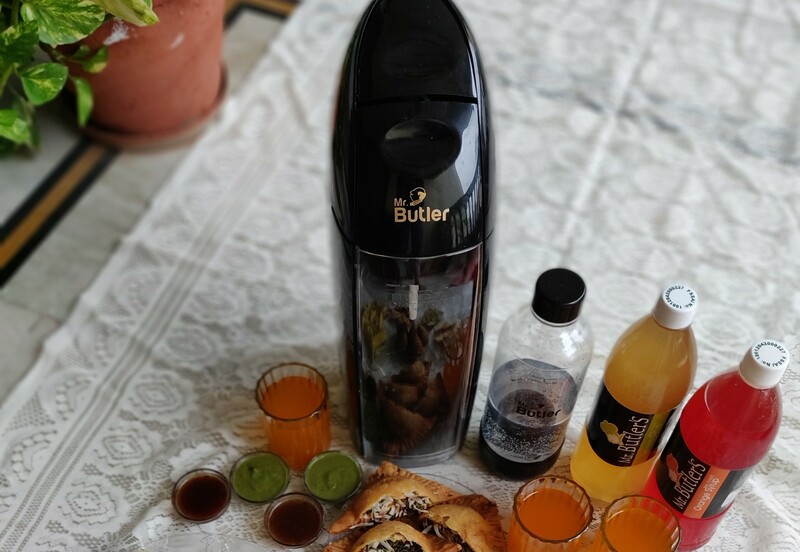 Mr Butler Sodamaker is a perfect lightweight machine for people who love fizzy soda drinks. Its easy to carry, eco-friendly & very economical. The soda costs just Rs.4 per litre, about 6 times more economical than pre-packaged Soda! Also, it’s very easy to use & the best part is that you can make soda anytime at home. All you have to do is; fill water into the Sodamaker PET bottle & then insert the bottle into the Sodamaker. Press the Operating Panel to make fresh sparkling water. Choose how strong you want to make your sparkling water. Your sparkling water is ready. Now you can make your own drinks by adding some rasna or even Mr.Butler’s Soft drink concentrate. The best part is that it requires no batteries or electricity, the gas cylinder is fixed at the back which can be filled by the nearest dealer available. De’Longhi Prima Donna Elite Experience – The just right machine for true coffee lovers!! 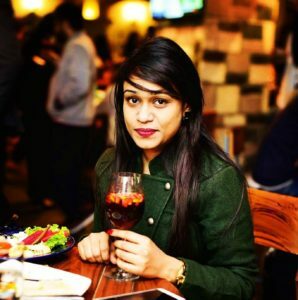 Katrina on Costa Coffee – Place For People Who Are Passionate About Their Coffee! By Grey Slate Studio .